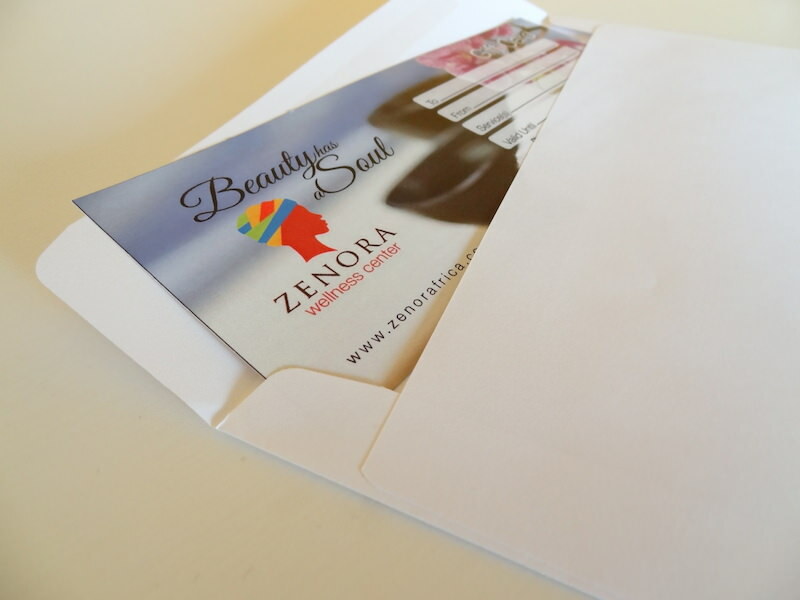 Gift Cards can be purchased at Zenora Wellness Center’s reception located in Kimihurura. Gift Cards are available in any denomination, and have an expiration date of 3 months from the date of purchase. Gift Cards can be redeemed at Zenora Wellness Center only. You may not return or cancel your Gift Card after it is purchased. Gift Cards should be treated like cash and safeguarded accordingly. They will not be replaced if lost or stolen.